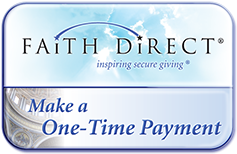 Thank You for using Faith Direct Online Giving. Parishioners who use the service are pleased with how easy it is to set up and manage. 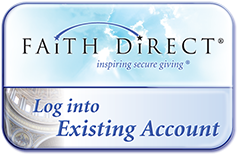 If you have not yet signed up for Faith Direct, please consider this option. This is a perfect tool for anyone who shops online! 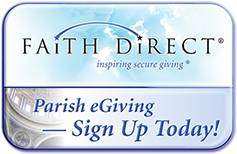 By using Faith Direct you are helping the parish improve our operational efficiency. © Copyright 2014, Our Lady of the Lake. All rights reserved.